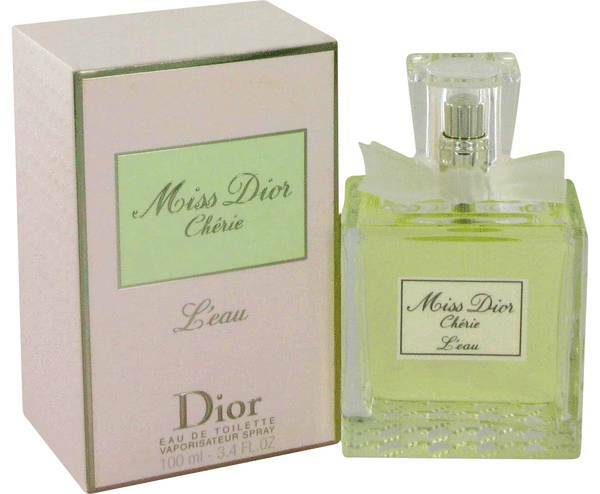 Miss Dior Cherie L'eau Perfume by Christian Dior, Miss Dior Cherie L'eau/Christian Dior, 67449W, 6328 Miss Dior Cherie L’eau embodies simplicity and youth. Designed for young women, this floral fragrance is fresh and spontaneous. Bitter orange is a delicate, bittersweet and spicy aroma. With orange as its top note, its middle contains solely gardenia. 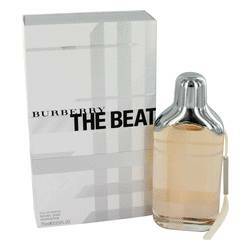 This feminine, fresh scent rounds off with a base of white musk. Perfumer Francois Demachy did not intend for this to be a complicated scent. He Read More Read More wanted it simple, something memorable and fresh. 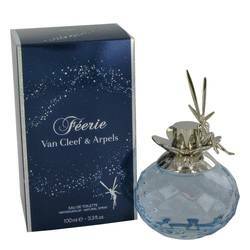 Best worn during the day, this is a delicate springtime fragrance chases away the cold and gray winter months. 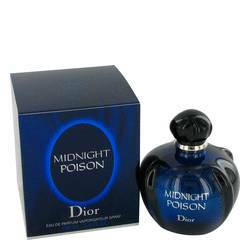 The house of Christian Dior released this fragrance in 2009 as a part of its Miss Dior Cherie line. Unlike other scents in the line, the perfume itself is green. This is supposed to represent youth, plants and the new life that comes with springtime. 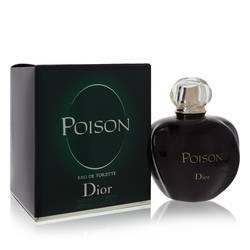 The bottle is similar to other fragrances in the Miss Dior line, except its bow stopper is white. All products are original, authentic name brands. We do not sell knockoffs or imitations.